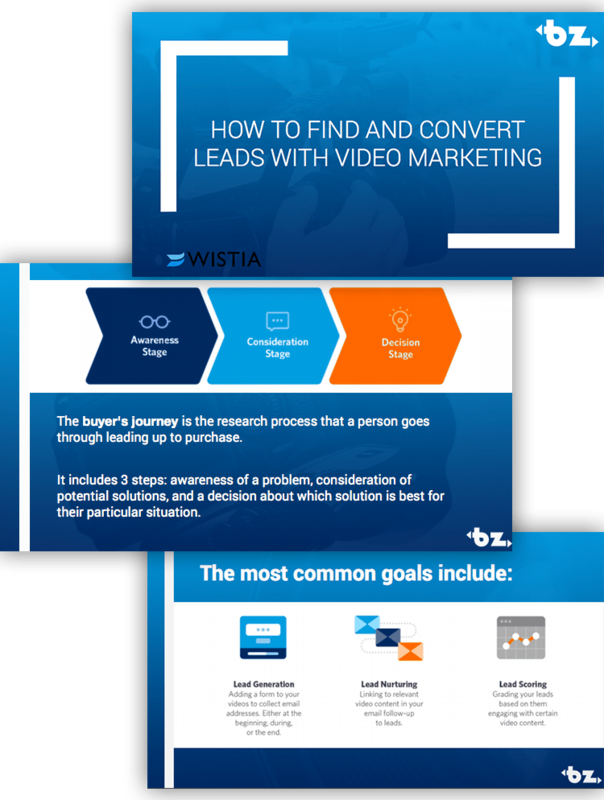 Learn how you can find and convert leads with Video Marketing. Online audiences love video — there's no denying that. Businesses try, try and try again to incorporate video in their marketing strategies. However, finding success with video marketing poses a challenge for many. The problem isn't the medium; it's how businesses create and utilize video within their marketing efforts. Learn how to take your video marketing to the next level!